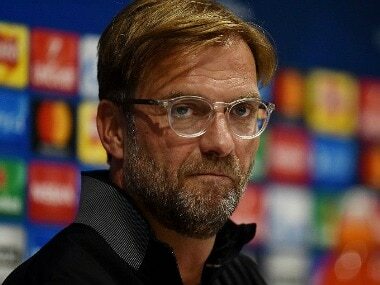 London: Liverpool manager Jurgen Klopp has called on television broadcasters to ditch their reported plan to move his club's clash with Arsenal to Christmas Eve. 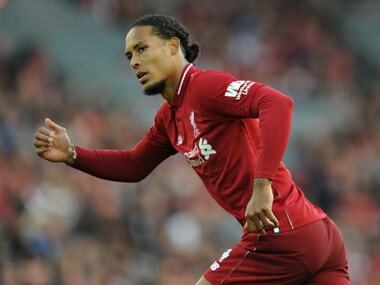 It has been suggested Sky chiefs are keen for Liverpool's trip to the Emirates Stadium to be put back a day and have already made both clubs aware they want them to consider the prospect. 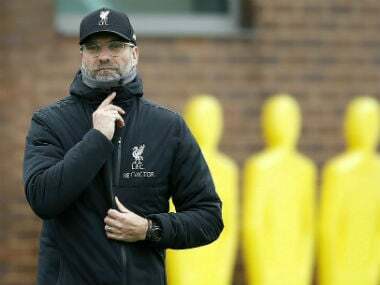 Klopp accepts the billions of pounds clubs are paid by the television company mean they can have few complaints when issues like this arise, but he does not believe scheduling the match for the day before Christmas would make it attractive to fans. 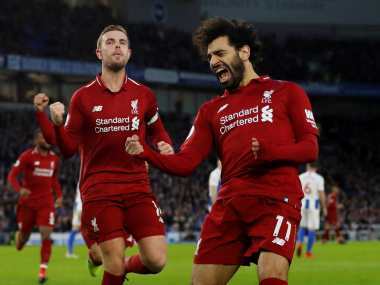 "I really cannot imagine that anyone wants to watch football on that night," Klopp said on Friday. "I really think it is no problem for people to be very concentrated on important nights on something other than football. "If the supporters want to see a game on Christmas Eve then probably the television broadcaster will find a way to deliver it and obviously they've found a way already. "I didn't know before the date was possible but now I know it is possible. "If we play on 24 December, I am not sure we can fight against it. We are the last ones in this role who may have something to say about the decision. 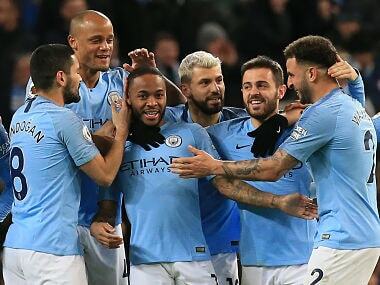 "But Sky has then to make a decision if they really want to do this, if they really want to bring supporters onto the streets that night, if they really want to bring all the people who work for television away from home that night. "For us it is not a normal time so if we don't play 24th we'll play the 25th or 26th. It is still Christmas for our families but not for us — we are used to it."